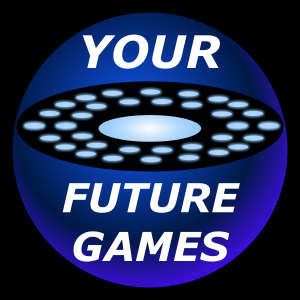 Your Future Games makes Extended Reality training and promotional game prototypes, runs game development courses, creates XR learning experiences, and offers Blocksmithxr subscriptions for Educators and Businesses. We are excited to be helping make game development more accessible and to be breaking down the barriers between Learning, Working and Playing. We are also excited to collaborate with other game studios and developers.